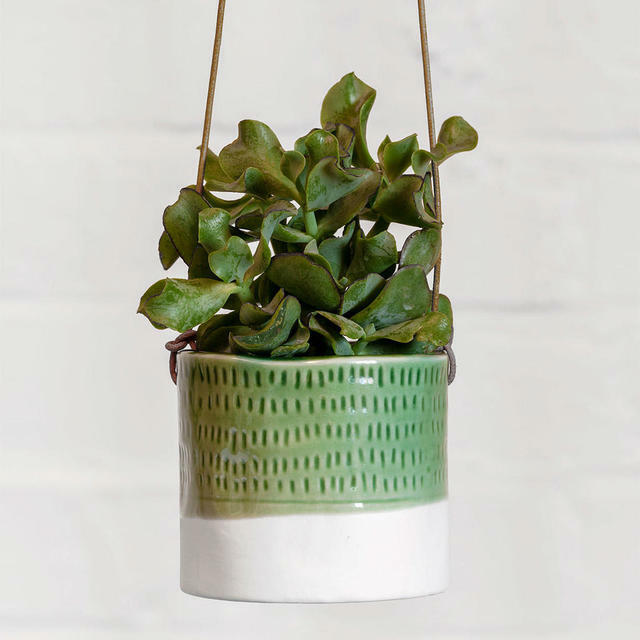 Charming artisan style indoor hanging plant pot. 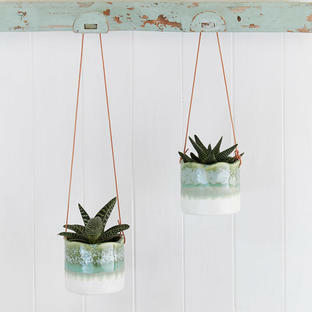 This beautiful hanging pot is elegant through the simplicity of its design. 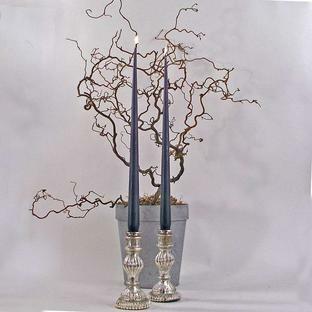 The retro design will complement small indoor plants and succulents and show them off to their best. 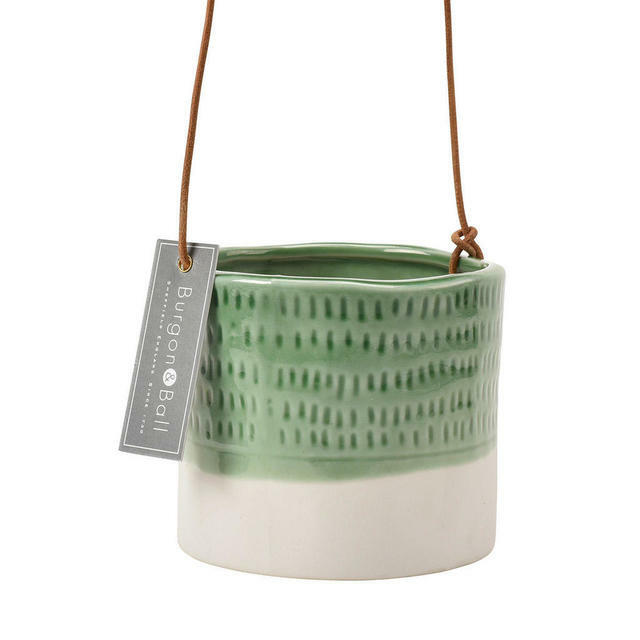 White glaze with a variant of green hues to the edge and a pie crust style detailing. Naturally each pot is slightly different but all are beautiful. 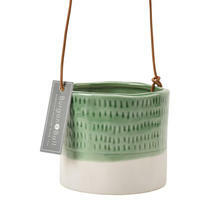 White and green glazed ceramic pot.